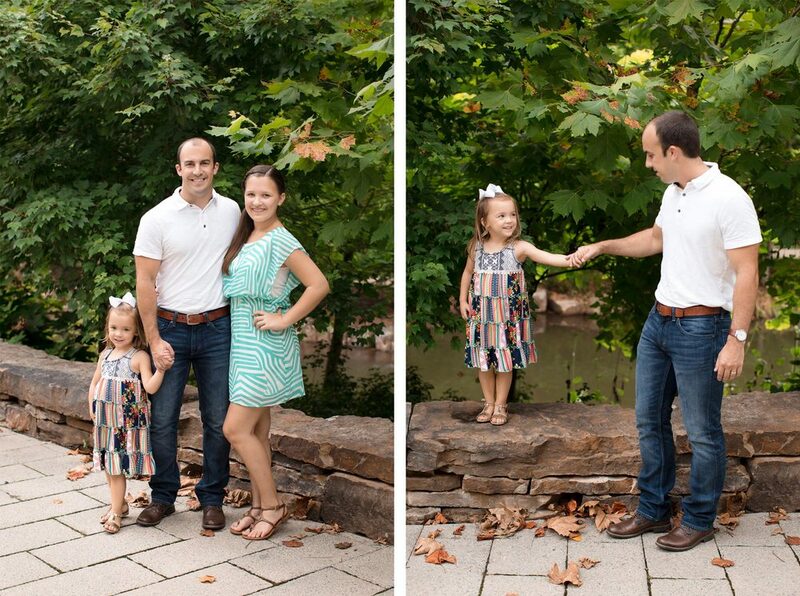 It was a perfect summer day for the Clark family photos! 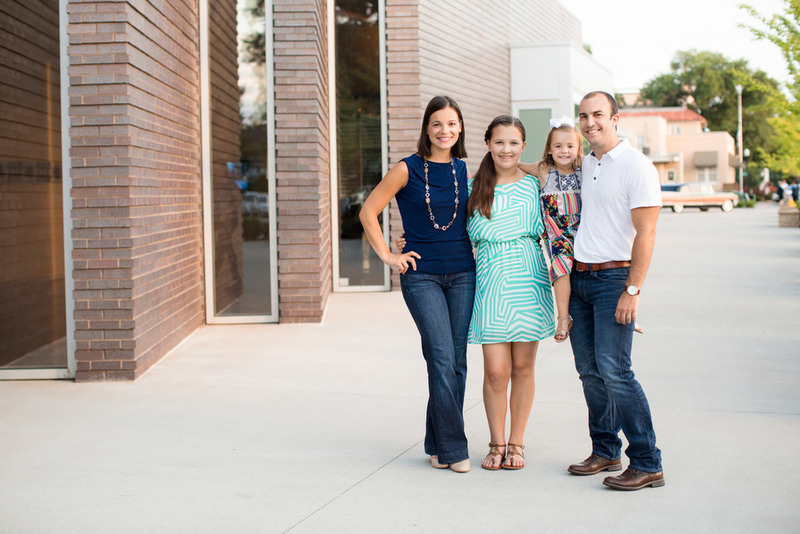 They chose Crystal Bridges and the Downtown Bentonville Square as the locations for the photo session. We started at Crystal Bridges for some stunning photos on the trails surrounded by all the lush, green trees. We then went over to the Downtown Square for a some pictures with a more urban feel. 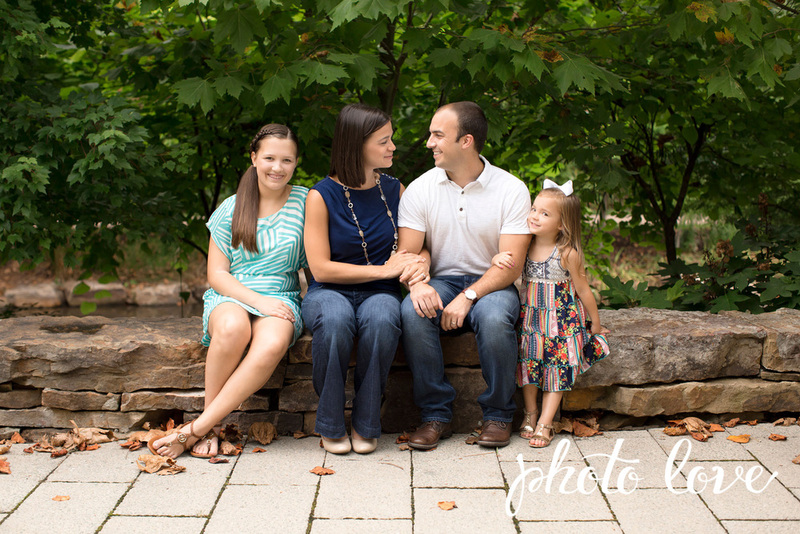 I had such a blast hanging out with and photographing this amazing family! Their two girls are so sweet and the parents have so much love for each other and their girls it completely showed through! I can't wait to see this great family grow!